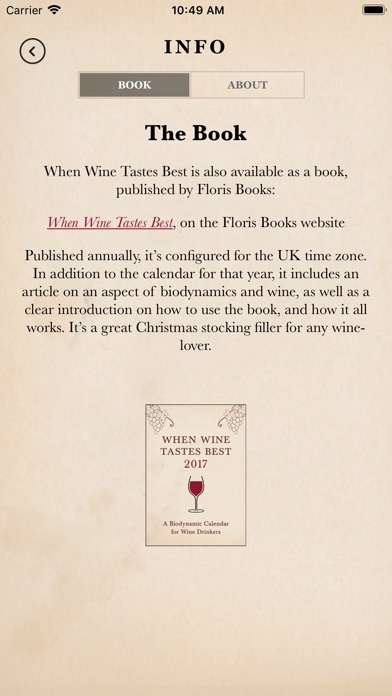 A biodynamic calendar for wine drinkers • Get the best from your bottle of wine: the best days to open your good wine revealed • Top UK grocery chains use this calendar to choose their critics wine tastings days • Customise for any global time zone, and choose 12-hour or 24-hour time • Based on 50 years of research by biodynamic expert Maria Thun, discover which days are good (fruit and flower days), and which are less good (root and leaf days), as well as Maria Thun’s unique ‘generally unfavourable’ days (not included in other lunar calendars). This free version is for the current day and days past. For future days, purchase the annual data (in-app purchase). I love this app. Totally didn’t mind upgrading for the full purchase because I enjoyed using it so much. Thanks! Today (3/22/18) the moon in EST is in Gemini, which means it is a flower day, but app reads it is a root day. My app is set to EST therefore calendar setting is inaccurate. Beware; You have to purchase another version to see beyond the present day. This app doesn't work and the producer knows there is a glitch. I spotted this calendar error first thing, and thought perhaps paying for the full purchase would fix it. Nope. Nice concept, crucial flaw. No apparent way to reach the developers. Pay for 2013 and 2014? No thanks. Please make a Notification Center widget! 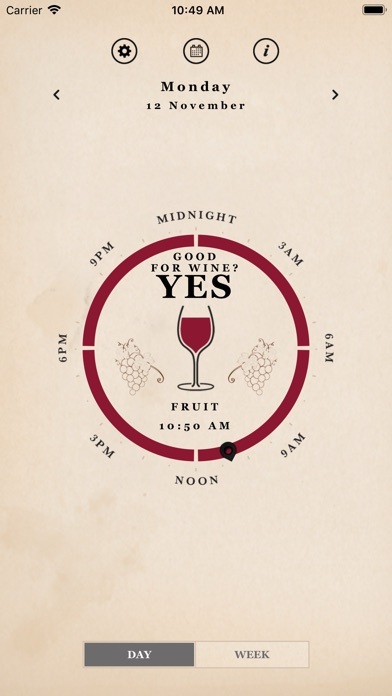 This is a great app, it integrates the Biodynamic calendar. 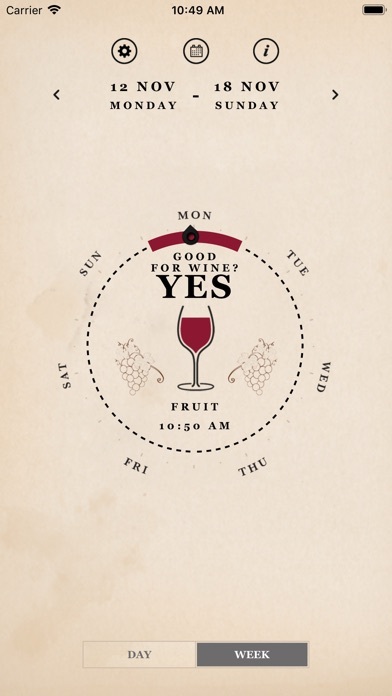 No more looking at a paper calendar for what days are best for wine. DRPinot may think it is crap, but he probably drinks Pinot/Syrah. The app works fine if you want to have some fun! Silly pseudoscience and truly nonsensical information. You'd be better off flipping a coin!